Indonesian Tuna Fisheries Management Plan was prepared to establish a more specific and integrated reference for tuna management implementation, primarily in regard to the sustainable utilization of existing tuna resources, in increasing competitiveness in global markets of sustainable Indonesian tuna fisheries products, and in ensuring the adequacy of domestic production and supply. 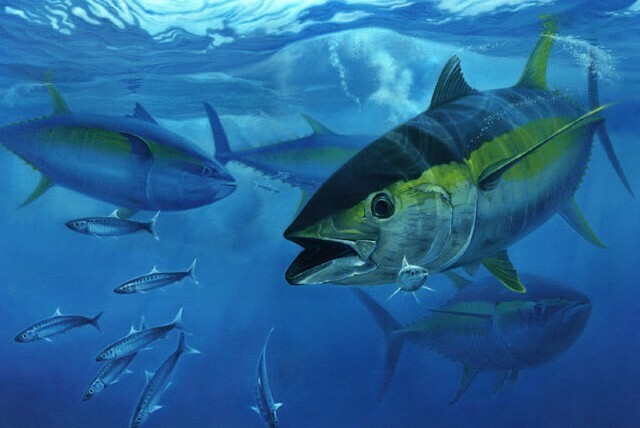 Implementation of National Tuna Management Plan is carried out through an action plan coordinated by a management consisting of stakeholders of national tuna fisheries. These comprise local and central government, academia/researchers, fisheries associations, businessmen and other collaborative partners. This management structure is designed to ensure the implementation of all provisions in the National Tuna Management Plan. 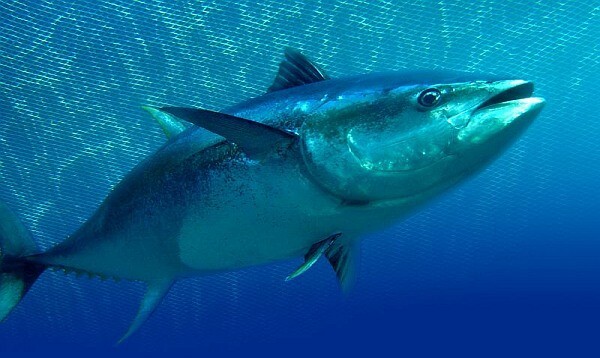 Proper management will ensure that a sustainable tuna management plan will truly come to pass. 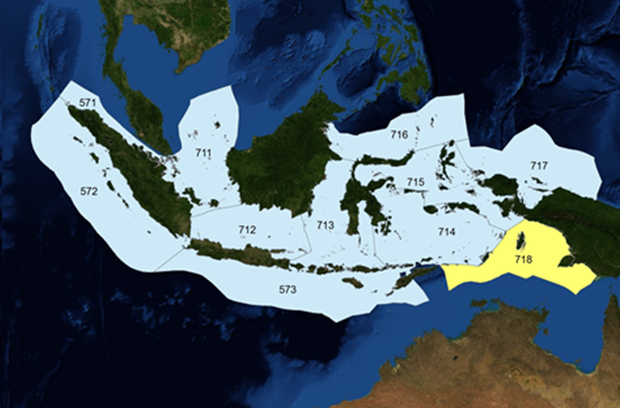 The Indonesian Tuna Management Plan which has been stipulated by the government of Indonesia is expected to be thoroughly implemented at national level in order to ensure the sustainability of tuna fisheries in Indonesia and in the Asia Pacific region, as well as to contribute food security to the world.